Portable power packs are a dime a dozen nowadays, just search on Amazon and you’ll find a whole bunch. Not all are created equally, however. 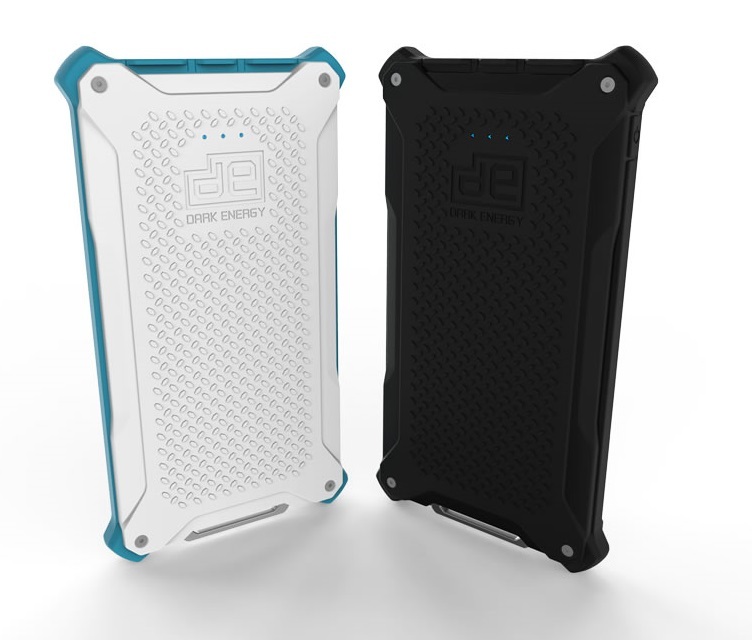 Last year, we tested out Dark Energy’s 8,000 mAh Reservoir, and as noted at the time, it’s not the cheapest but it is pretty slim, and allows you to charge more than one device at a time. Now, the company is looking to raise cash on Kickstarter to fund the manufacturing of its newest model, the Poseidon. Much like the Reservoir, the Poseidon offers an 8,000 mAh capacity and dual-USB simultaneous charging, except this time the device is IP68 rated, meaning its dustproof and waterproof for up to 45 minutes at a depth of four feet. There are also built in shock absorbers designed to take an up to six-foot drop. Curiously, the video explains that the port covers really need to be closed for it to be waterproof, but also says that the company has put its own patented internal waterproofing technology in place to protect the device if you forget to close the covers now and again. Dark Energy is looking to raise $50,000, just half of the Reservoir’s original target of $100,000 and less than a third of the final $173,000 figure it reached. The cheapest tier to nab yourself one of the power packs starts at $79, but there’s only 150 of those. There you have it, a power pack that’s almost certainly better protected than any of the devices you’ll charge.